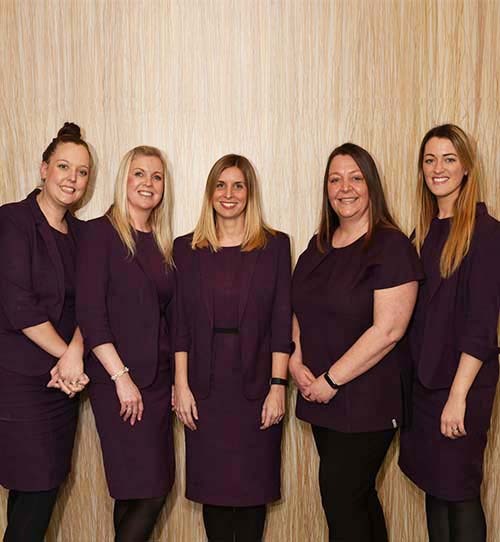 Meet our amazing team who will take care of you at The Sandford. 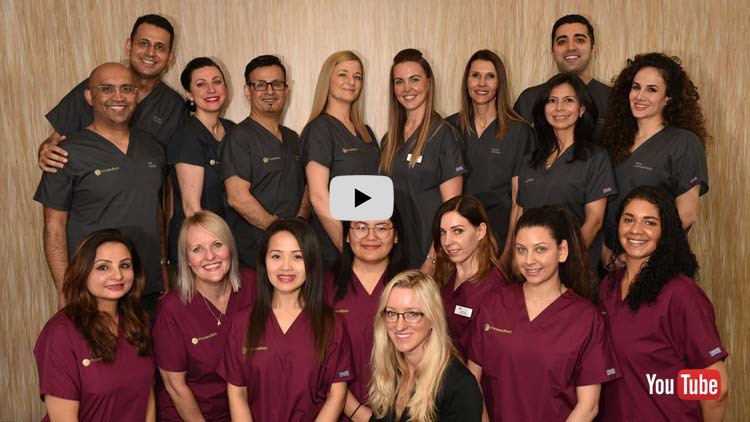 All members of our team are experts in dentistry and provide reassurance and exceptional care to all our patients. 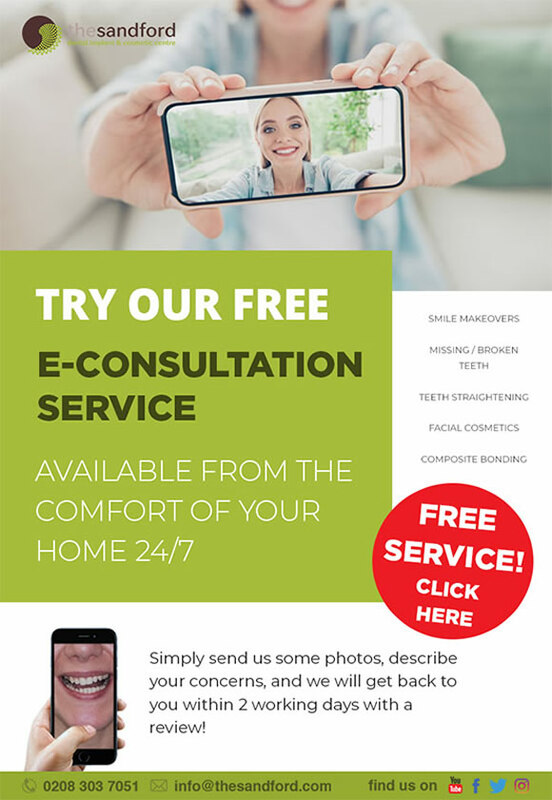 Our team of professional nurses, dentists, specialists and together with our state-of-the-art practice is designed to be able to offer everything under one roof without the need for using third party services. 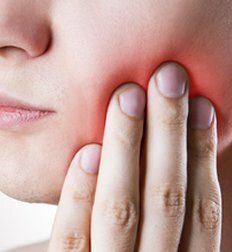 .. assistant in the Department of General Dentistry of the Medical University in Poland, where she was successfully awarded with DDS in the following subject "Oxidant and antioxidant mechanisms in pathogenesis and periodontitis". Then she started to specialise in prosthodontics and completed many international courses. Kat moved her professional career to the UK in 2005. Since then she has subsequently attended extensive higher education courses across Europe and the UK, ran by some of the most eminent clinicians. 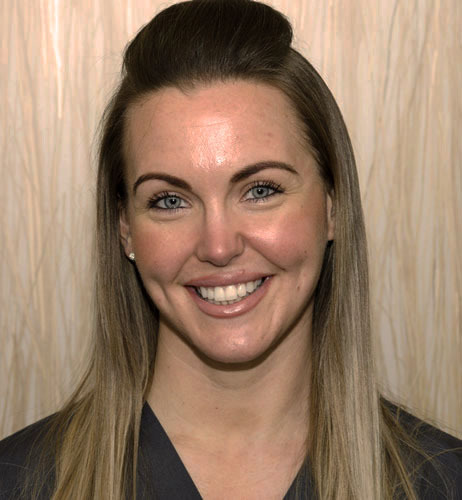 Kat has been awarded the highly regarded Diploma in Implant Dentistry from the Royal College of Dental Surgeons in London in 2008 and works closely with Nobel Biocare and Ankylos implant systems. After submitting her dissertation Kat was awarded the degree of MSc in Dental Implantology from the University of Salford 2010. She is an author of many dental articles and Kat is a member of the Association of Dental Implantology, The Faculty of the Royal college of Surgeons, British Dental Association, General Dental Council, Society for the Advancement of Anaesthesia in Dentistry and the Royal Society of Medicine. enhancing her general clinical skills before deciding to pursue the specialty of Periodontology & Oral Medicine at Universidad El Bosque, Colombia. During her training she spent two months at the Forsyth Institute in Boston, USA as a volunteer student at the Microbiology Department and completed her degree in 2006. After her postgraduate training, she moved to London and successfully completed her registration process as a dental surgeon in June 2008. 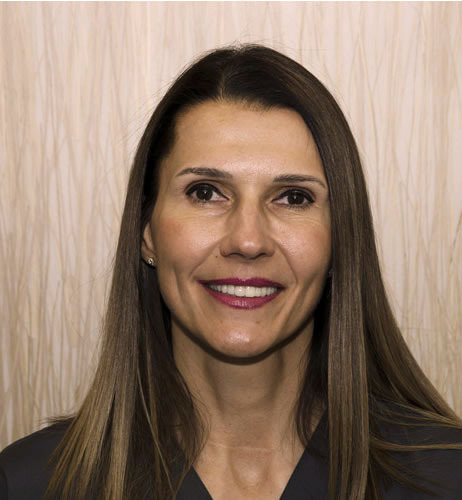 She worked mainly in private practice as a general dentist with an interest in Periodontology during 4 years before completing her training in Surgical and Prosthodontic Implantology at the UCL Eastman Dental Institute. 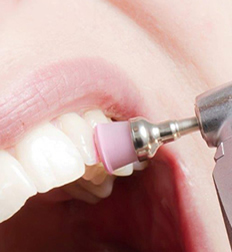 She now limits her practice to periodontics and Implant Dentistry. 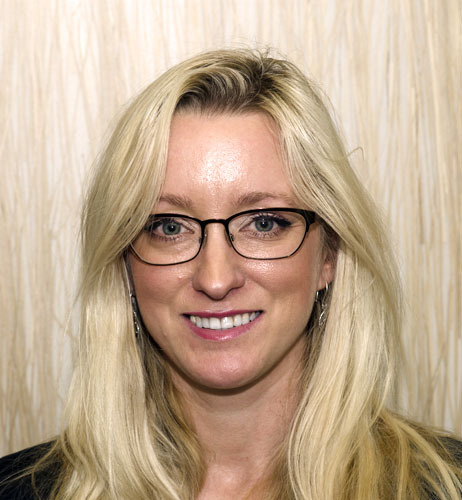 She continued her training completing a year as a dentist followed by a year as a Maxillofacial Senior House Officer at The Royal London Hospital and The Homerton Hospital, where she gained experience in head and neck, trauma and orthognathic surgery. 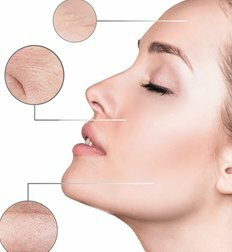 Following this, she continued work in practice as a dentist and part-time teacher at Barts and Then London dental school working as an Honorary Clinical Supervisor in Oral Surgery. Nina undertook her three-year Orthodontic Specialist postgraduate training course at King’s College Hospital, Stoke Mandeville Hospital and Wexham Park Hospital. She qualified top of her class with a distinction in her Master of Science in Orthodontics and was presented with the prestigious Philip Walther Prize for the most outstanding performance, awarded by King’s College London. She also attained the Membership in Orthodontics (MOrth) with the Royal College of Surgeons of Edinburgh. Furthermore, she was awarded and selected for a short clinical attachment in the Orthodontic department in Sydney, Australia. 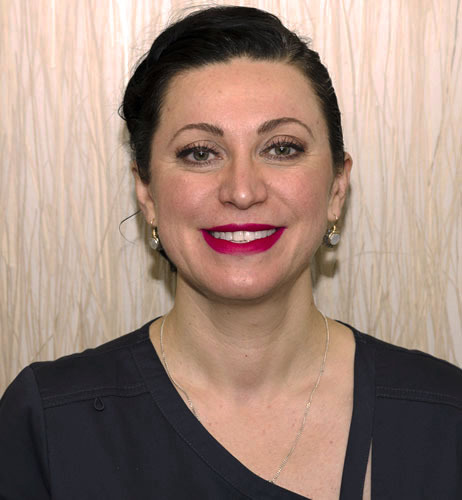 Nina has been heavily involved in orthodontic research and audits, and has presented her work at national and international conferences, as well as having papers published in peer-reviewed scientific journals. She is an active member of several orthodontic societies both nationally and internationally. Following graduation, Kostas worked in private practices across Northern Greece. He enjoys working in private practices in the UK, limiting his work to challenging orthodontic cases. Kostas believes in continuous education, professional development and lifelong learning. He is an active member of the British Endodontic Society, participating in more than 30 international congresses, symposiums and practical courses. Currently Kostas is affiliated with the Department of Tissue Engineering and Biophotonics, Dental Institute, King's College, London, UK as a research associate and is due to complete his PhD. Meanwhile he lectures several endodontic topics to post-graduate dental students. ... and dental nurses in sedation techniques, maintenance of equipment and drills - all for the patient’s safety. Dr Stepien graduated from Pomeranian Medical Academy in Poland in 1999 and has trained in Anaesthesia and Intensive Care in Poland, UK and Australia. He was awarded Certificate of Specialist Training by Royal College of Anaesthetists having trained in some of the best known hospitals in London, such as University College, Royal Free, Royal Marsden and Royal London Hospitals. His special interests are acute pain management (after surgical operations), regional anaesthesia and sedation for procedures like gastroscopy, colonoscopy and bronchoscopy. ... providing emergency dental care for Croydon Primary Care Trust. 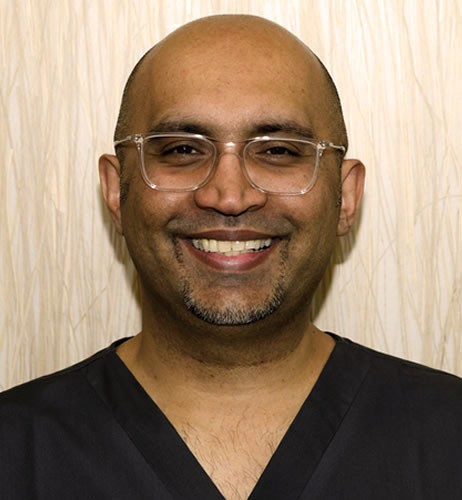 He has worked in many practices over his career, providing him with a detailed insight into clinical dentistry working alongside numerous specialists. 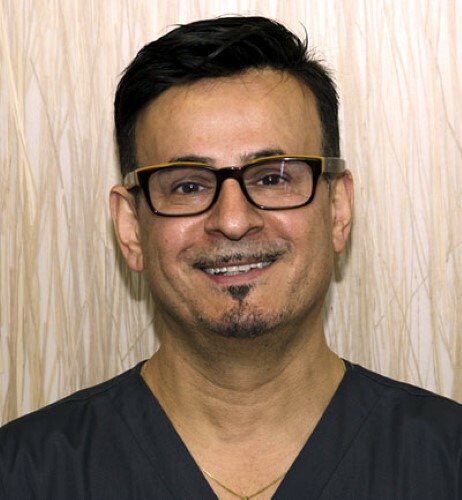 He enjoys all aspects of cosmetic and restorative dentistry and has attended numerous courses in Aesthetic dentistry in the UK as well as America (Chicago Dental Conference). 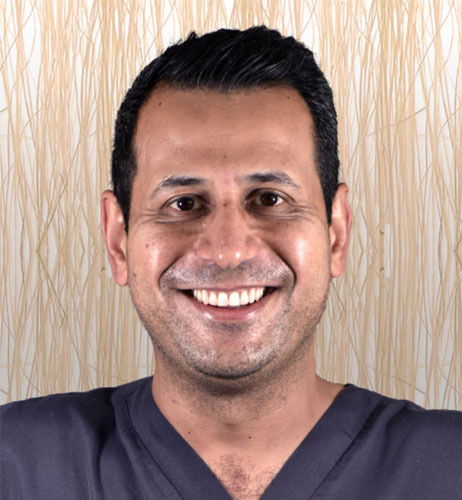 Asif is fully committed to ongoing professional development in order to provide his patients with high standards of dental care and a wide range of dental services. He currently has the responsible role as the clinical director within the practice focusing his time on maintaining and driving standards higher for the benefit of our patients. He spends much of his clinical time working with the specialists in a team care environment, ensuring continuity of care and clinical back up. 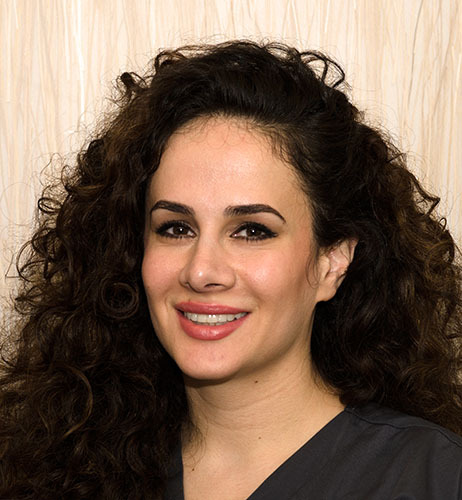 Dr Sarvestani graduated from Barts London School of Dentistry in 2009. He has been working in our practice since August 2010. ... enthusiastic and warming approach with complete explanation of treatment options, so they can make informed choice on the best option of treatment. Having completed university accredited postgraduate qualifications he is confident in providing general dentistry to advanced level. 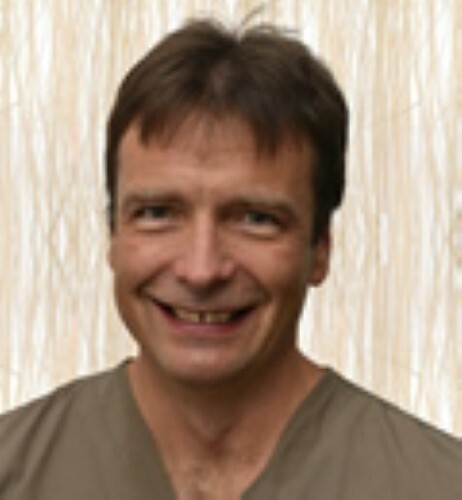 His focus is strictly on providing clinical dentistry to the best of his ability using the best possible materials and techniques. He enjoys treating nervous patients helping them overcome their anxieties. 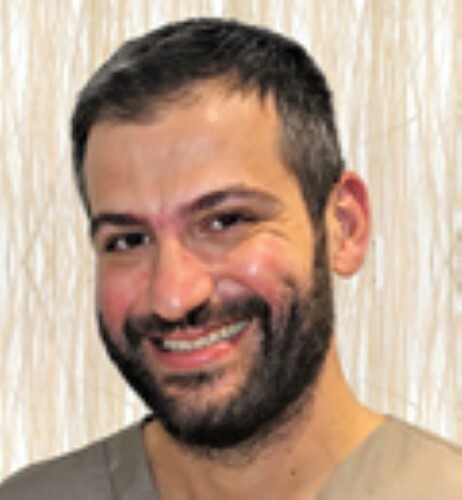 He is a qualified SAAD practitioner and can provide Intra-Venus conscious sedation. He completed a two-year part-time hands-on and theory course in restorative dentistry (2012-2014). He was awarded the best dentist by the training academy (2013). He obtained his Diploma in Restorative Dentistry from British Academy of Restorative Dentistry in 2017. He started a Master Degree in Implant Dentistry in 2014. Following completion of an in-vitro research project, he successfully completed his Master Degree (MClinDent Implantology) in June 2018. 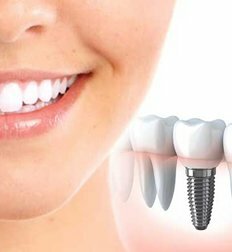 He has been involved in Implant Dentistry research and audits. He has completed an in-vitro research study and presented his work at national and international conferences. 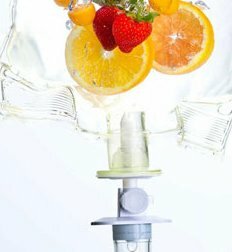 has been assisting with patient sedation for the last 15 years. Of her many roles, Claire works closely with The Sandford’s specialists when placing implants and grafting procedures, takes blood for patients who are having plasma for grafting or facial procedures. After graduating Karon came back to work full time at the practice offering patients a relaxed and friendly environment. Karon has a passion in educating patients on preventing tooth decay and focusing on periodontal health. 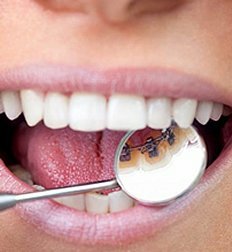 She also works under prescription of a dentist to carry out routine dental procedures on adults and children. 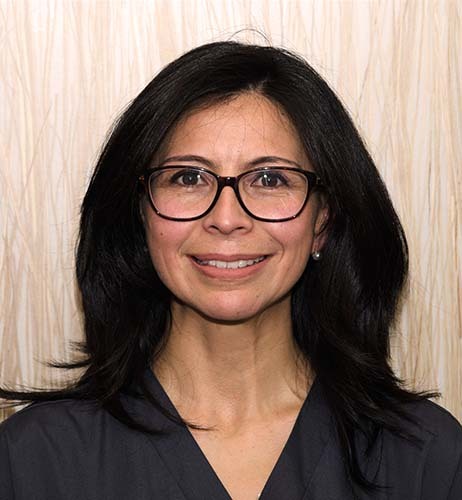 She enjoys treating nervous patients to overcome their anxieties to restore their confidence in hygiene and therapy. Karon keeps up to date with new and improving techniques in both hygiene and therapy. ... she started her career in dentistry after obtaining her NEBDN (National Examining Board for Dental Nurses) certificate in 2011. Eliza furthered her knowledge by completing an advanced Implant course and assisting in numerous surgical and implant treatments. 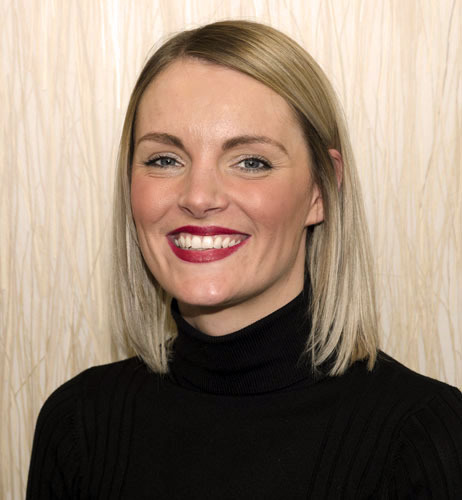 Eliza has also developed advanced customer service skills from her experience working in both Private and NHS sectors of dentistry, which was further reinforced following completion of a level 1 counselling course. 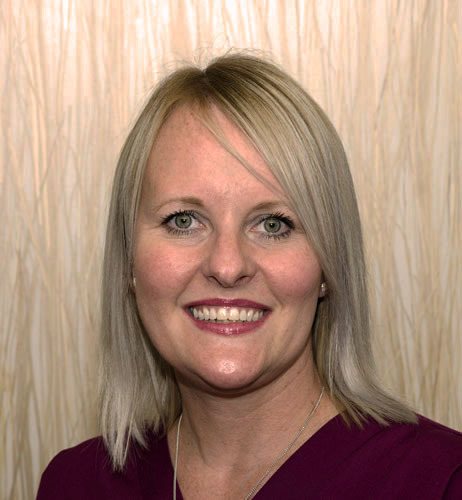 She has now moved from her clinical role onto practice management, where she uses her versatile skills and vast knowledge of dentistry to ensure smooth running of the practice. Her role as treatment co-ordinator includes helping patients understand dental treatment options available to them and interacting with the whole dental team, ensuring a smooth and relaxed patient journey, whilst providing a point of contact for all patients undergoing treatment. She enjoys her role and prides herself on her friendly manner, being able to deliver clear and precise information to our patients. Sarah is also an integral part of the marketing team, working well within the team to ensure our marketing is up to date, well planned and informative. We couldn't go on without mentioning the rest of our wonderful team, including all our supporting nurses, our decontamination team, our receptionists and our accounts team!